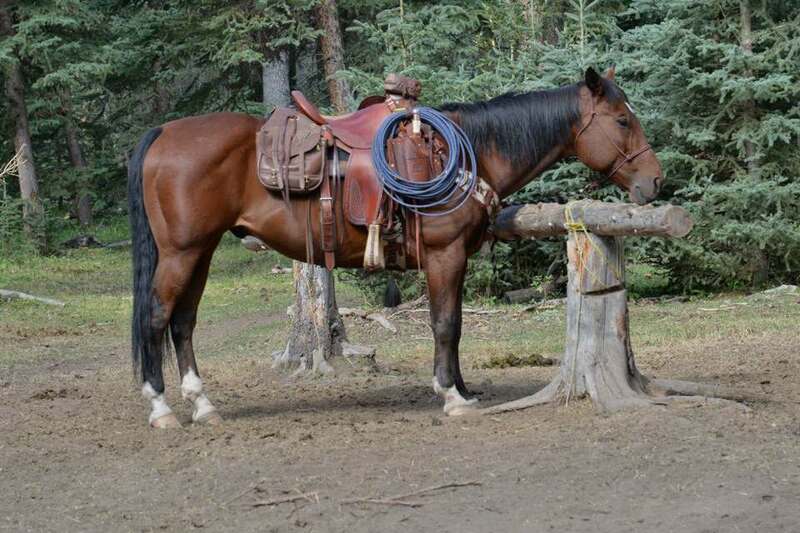 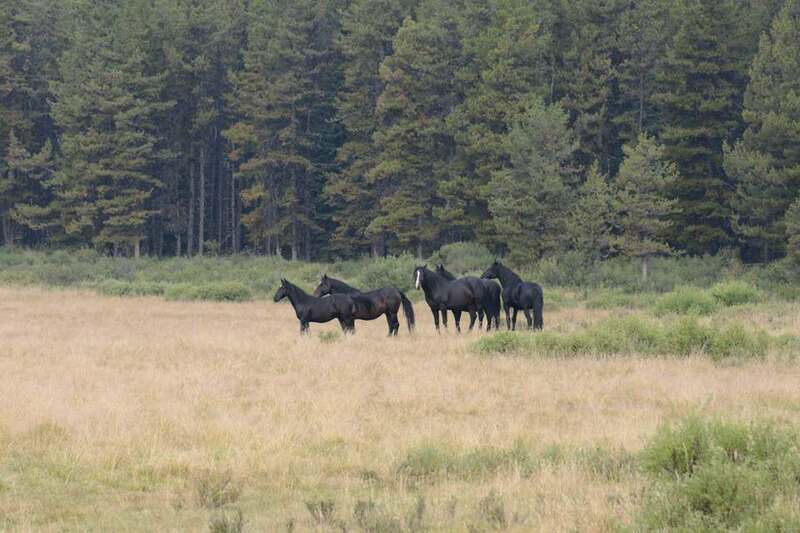 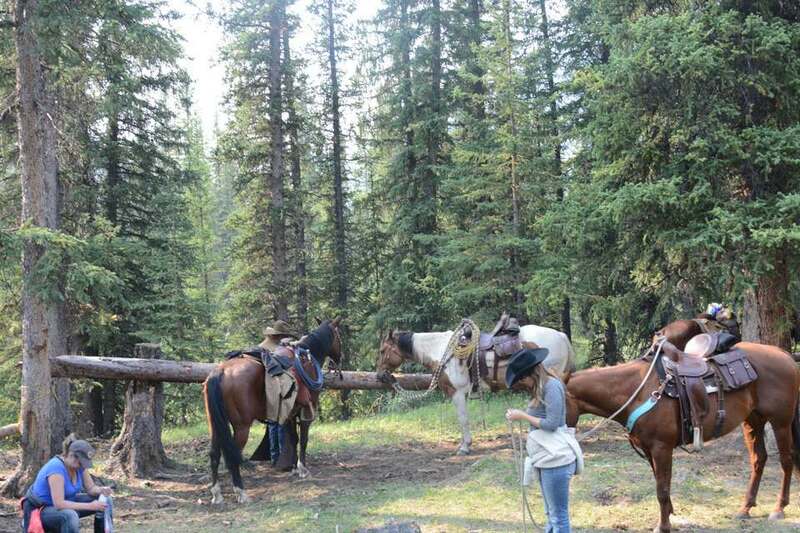 Wild Deuce is owned & operated by Brenda Winder & Terri Mckinney sw of Rocky Mountain House Alberta. 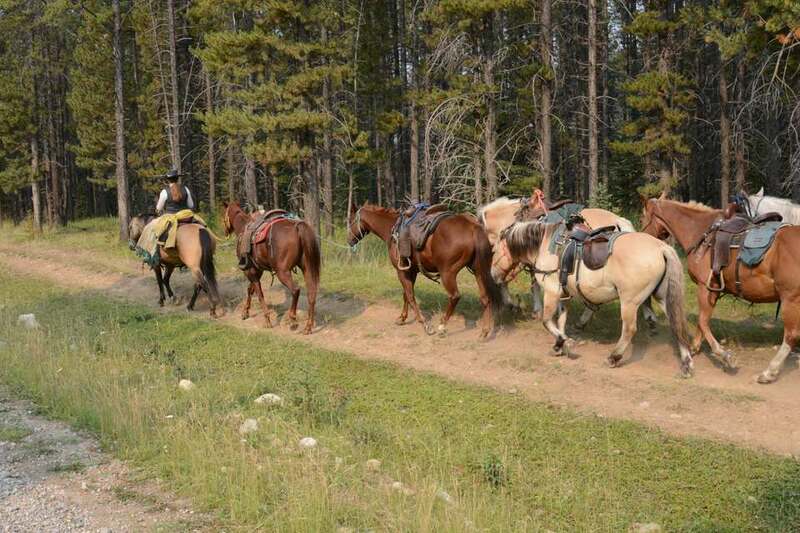 Offers top-notch trail riding, including rides to Lost Guide Lake and 40-Mile Ridge. 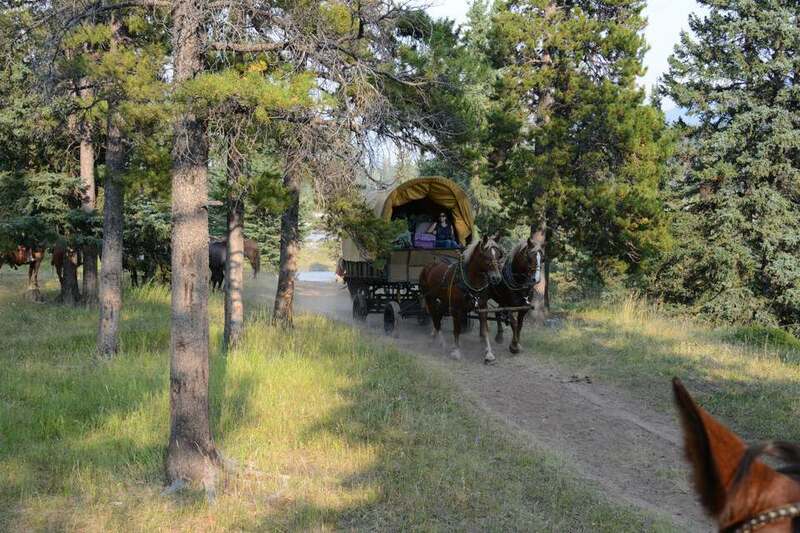 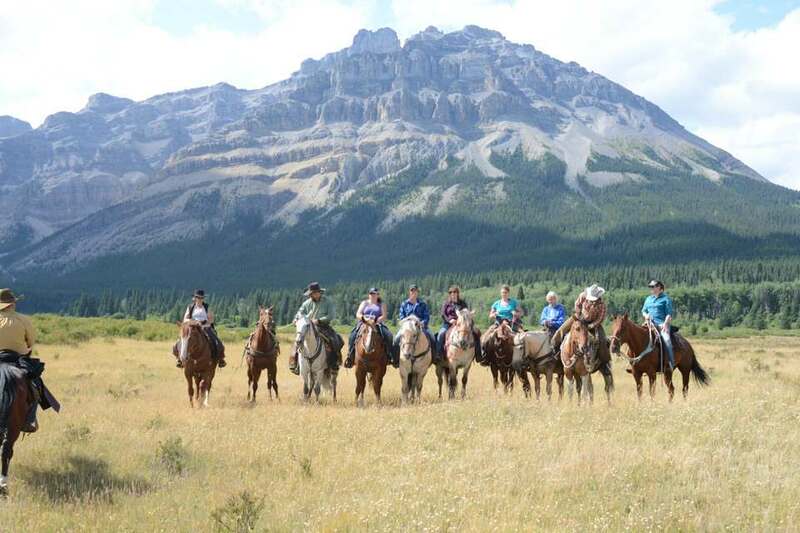 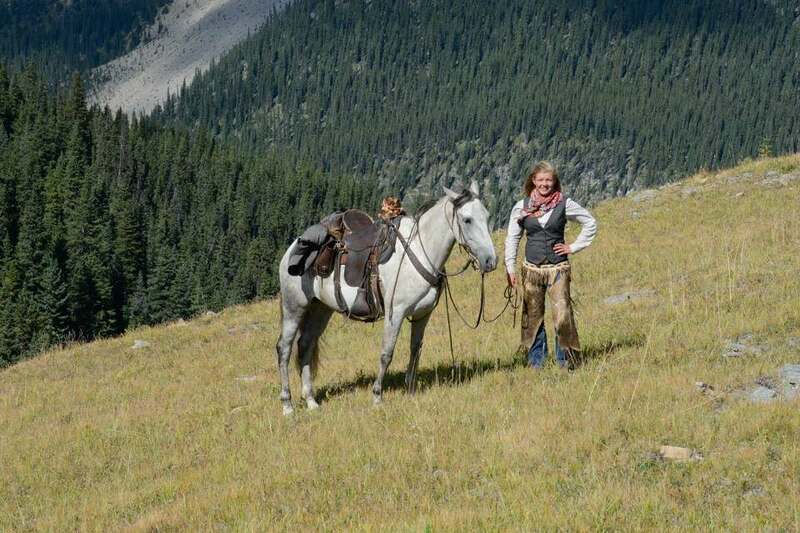 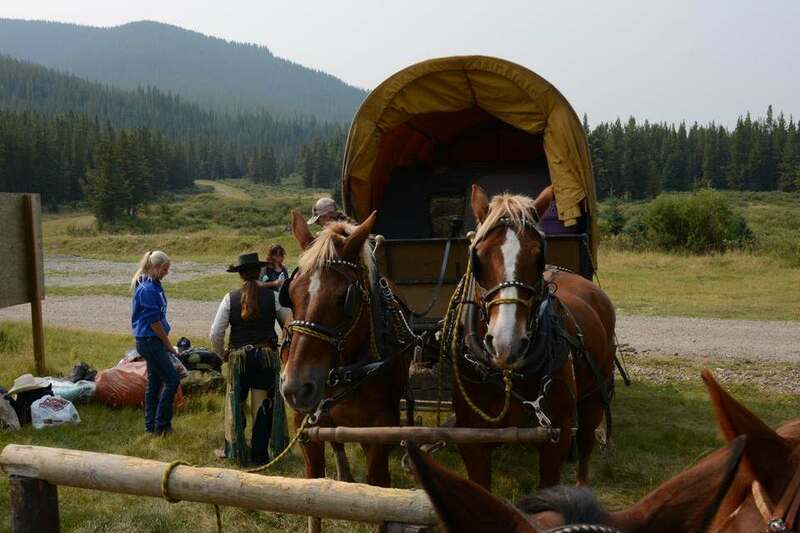 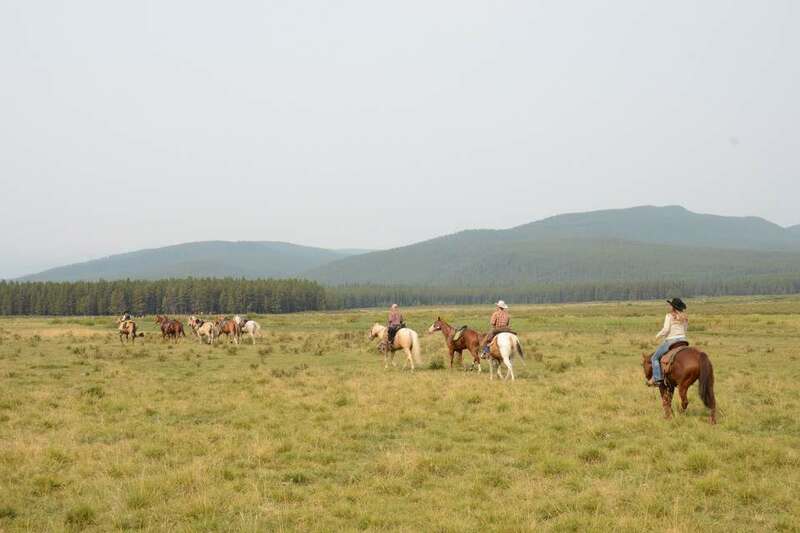 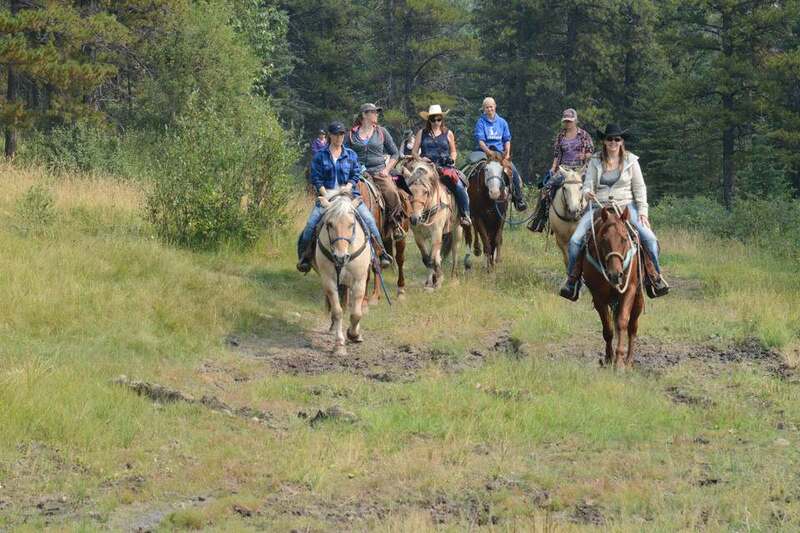 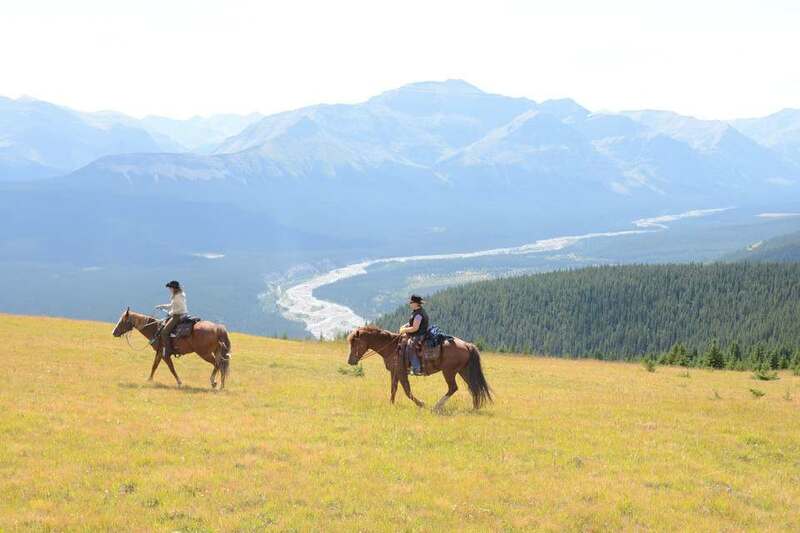 Also offers the public pack trips, mountain clinics for you and your horse, limited horse training, women\’s retreats, moving and herding cattle trips and a whole lot of fun in the mountains! 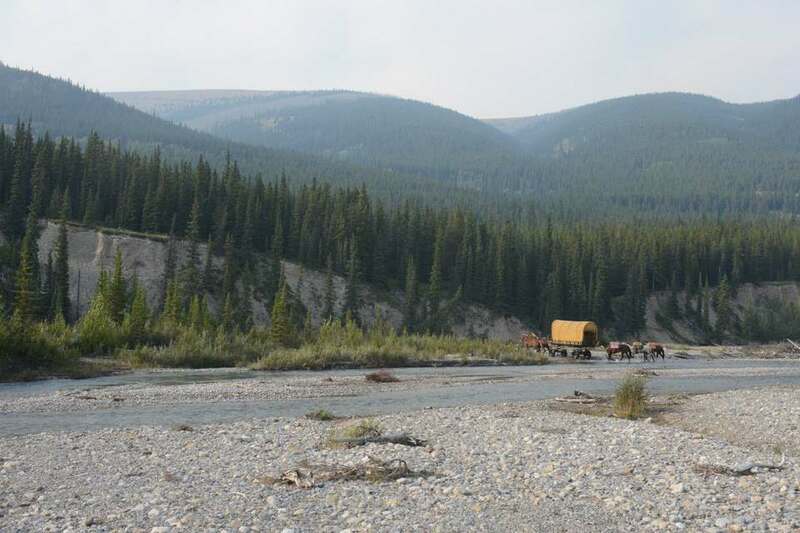 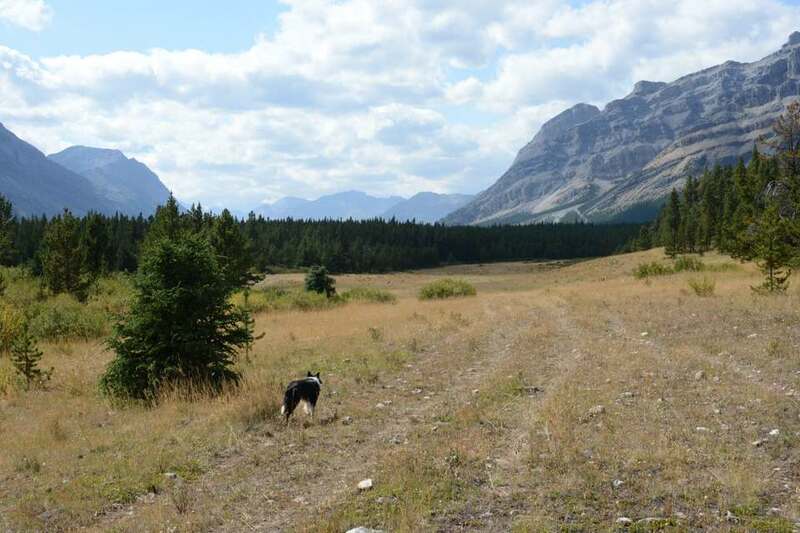 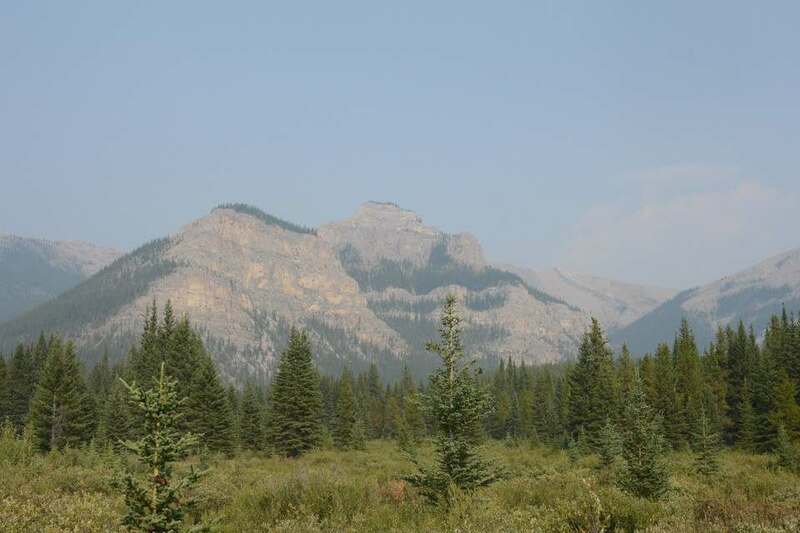 The Rocky Mountain region is located in the south western border of Alberta. 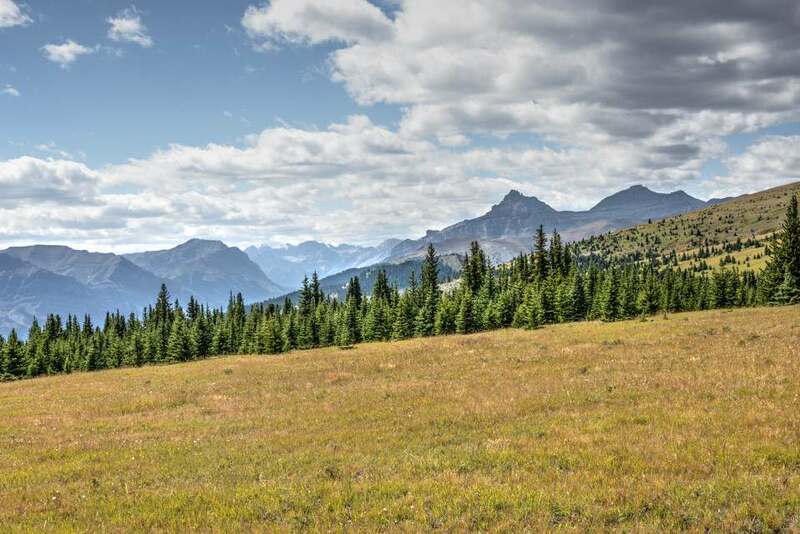 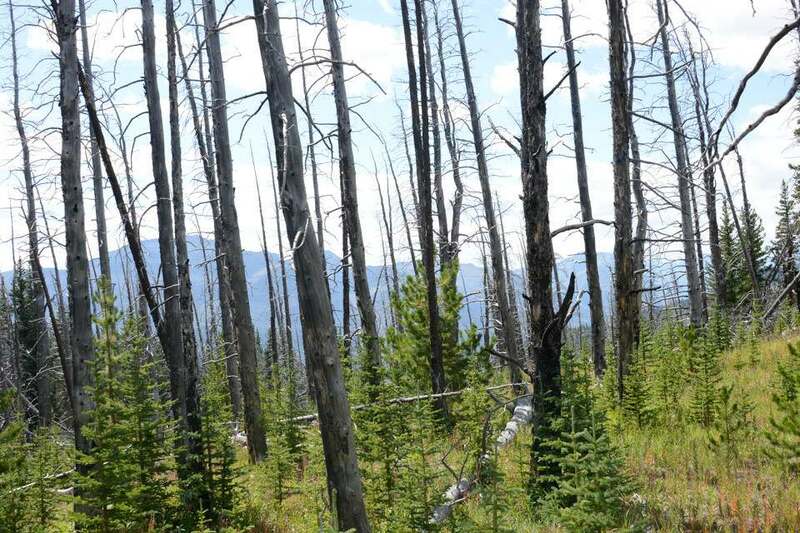 The Rockies are distinct from the pacific coast ranges and the cascade range and sierra Nevada.